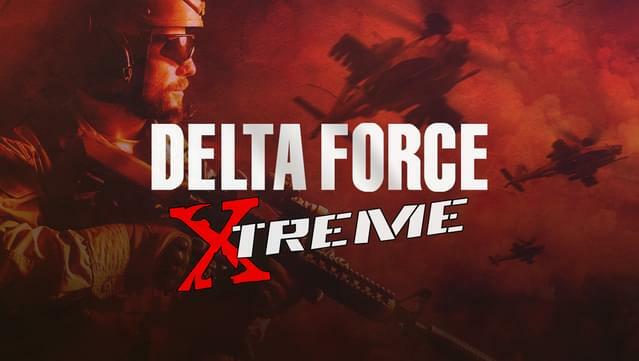 Powered by today's gaming technology, Delta Force®: Xtreme™ brings the classic Delta Force game back to life to face the enemy once more. 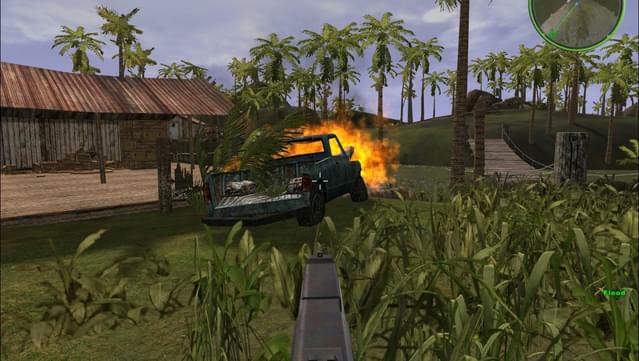 As a member of the elite Delta Force, prepare yourself to take on over 60 levels of frantic single and multiplayer FPS action, including graphically enhanced missions from the original game, new maps, improved game features, STATS and much more! 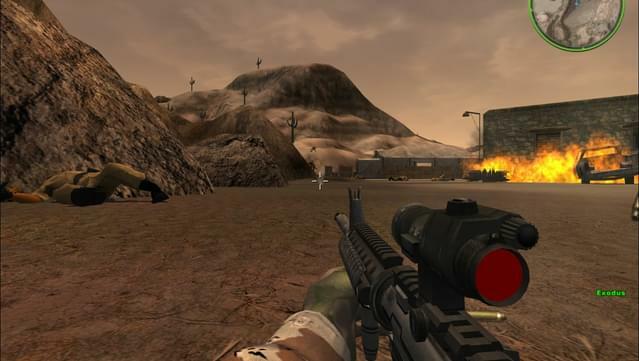 Over 60 levels of combat to test your CQB and long range engagement skills as a Delta Force Operator. 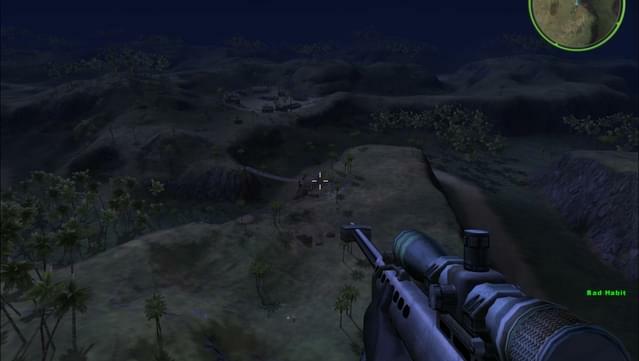 As a member of the elite Delta Force re-deploy in over 20 graphically enhanced single player missions — the best of the best from the original game. 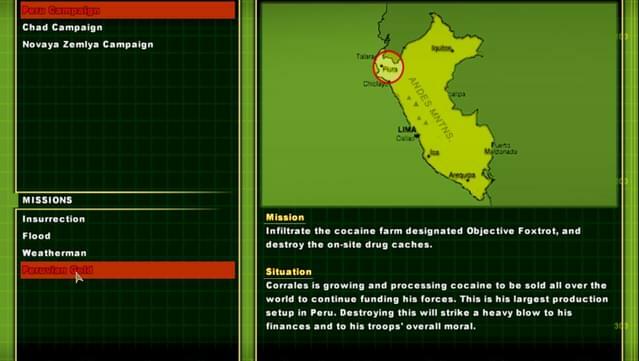 Additional new single player missions created especially for Delta Force®: Xtreme™ add a new challenge for hardened Delta Operators. 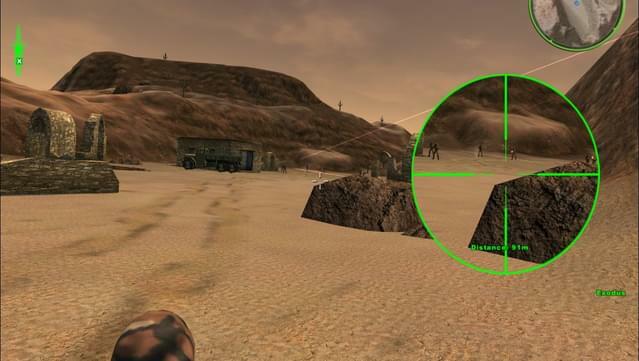 STAT tracking — you can now see how good you are compared to every other Delta Force Operator out there and watch your rankings climb as your skills improve! ©2005, NovaLogic, Inc. NovaLogic, the NovaLogic logo, NovaWorld, Delta Force and the Delta Force logo are registered trademarks of NovaLogic, Inc. Xtreme and the NovaWorld logo are trademarks of NovaLogic, Inc. in the United States and/or other countries. All other trademarks and logos are the property of their respective owners. 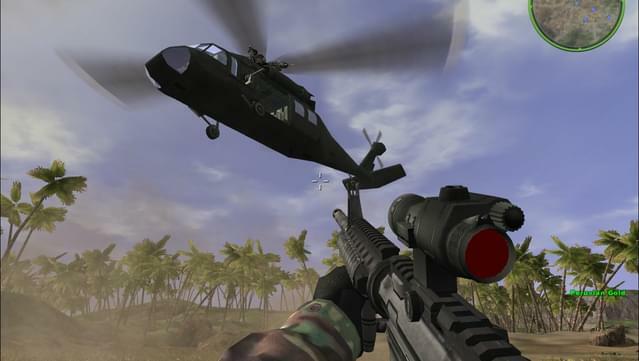 Game & lobby fixes provided by Scott Lucht, Joe Hall, devilsclaw, Othello and the Novahq.net Community.